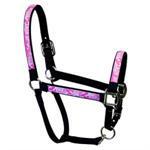 Horse Halters in the hottest colors and designs. 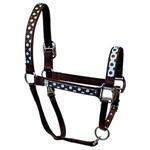 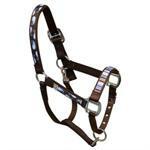 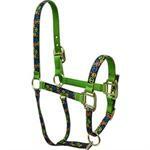 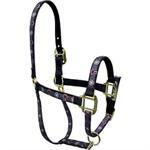 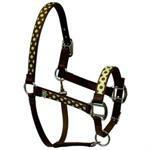 Your horse will make a fashion statement with our horse halters. 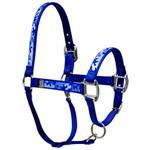 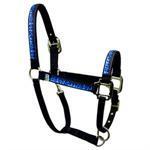 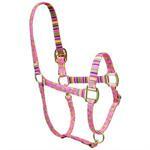 Our horse halters have matching leads available.